ARRL Contest Calendar - Comprehensive ARRL contest calendar, includes rules sopbox web reports and QST results. Contest Corral include non-ARRL contests schedule for coming months. 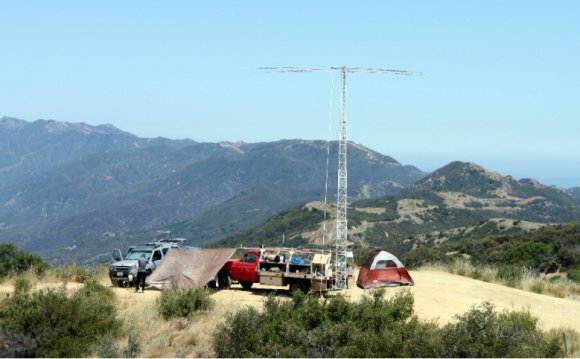 DL2NBY Contest Calendar - This site provides dates and rules of nearly 400 Amateur Radio HF contests. Based on google calendar system, offer the possibilty to integrate calendar events in your google calendar too. DR2W Contest Calendar - dr2w.de offers a special contest calendar with information about contests for offline usage. It is the only one made in this form. HB9DHG Contest calendar - Yearly contest calendar with links to rules and contest results. Contest information is validated and checked. HF Digital Contest Calendar - Monthly Digital Contest Calendar, this site offer a list of scheduled ham radio digital modes contests. Monthly QRP contest calendar - QRP Contest Calendar All contest have QRP Categories by N3EPA but no more updated since 2011. RTTY Contests - An RTTY only contest calendar, which includes scores and rules and records of recent and upcoming RTTY contests. WA7BNM Contest Calendar pop - Complete listing of upcoming ham radio contests, including rule summaries of this week's contests. You can even subscribe to his email service or subscribe to rss feeds. KXRB (1000 AM, "Country 1000") is a radio station broadcasting a classic country format. The station serves the Sioux Falls, South Dakota area. The station is currently owned by Cumulus Media.